I spend more money filling up my second hand Skoda Yeti with petrol than I dare tell the wife about, however things might be looking up thanks to some help form the Chinese, apparently. Fuel prices may well drop to their lowest point in years thanks to a recent drop in oil prices. We can thank the Chinese for this as it is their recent reduction of industrial activity that has lead to a dramatic fall in demand for crude oil. 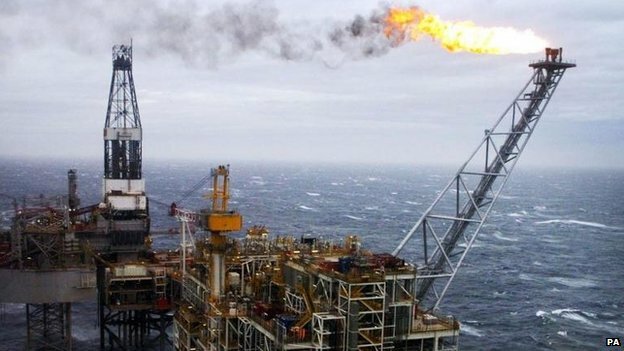 This means that demand is dwindling whilst supplies are increasing and as a result the price of Brent crude oil has slipped below $59 a barrel for the first time since May 2009. This means that oil prices are not far from halving when you compare them with prices from months as recent as this June. The price of US crude has fell even more dramatically with a drop from $1.86 to $54.05 a barrel. It comes as a result of oil companies not wanting to slow down production and lose their niche market. So what does that mean for us in the UK? Well speculation suggests that the average price of petrol in the UK will drop from 116.9p per litre to under under one pound per litre in the first few months of the new year. Over the course of the year then the price of petrol will have dropped significantly as it was around the 130p mark at the start of 2014. In light of this I may finally buy that Land Rover Defender I’ve always dreamed of! Whats more is experts expect that the prices will stay low for the foreseeable future, for reasons that I couldn’t quite understand, but they sounded pretty legit.